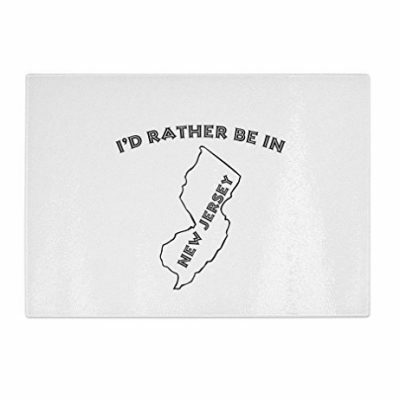 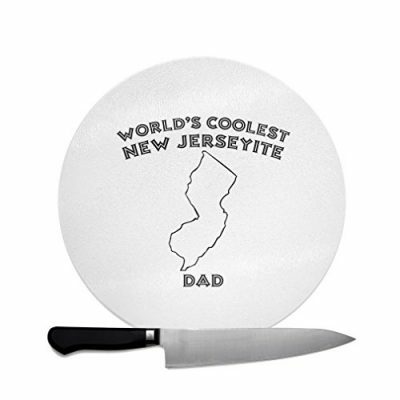 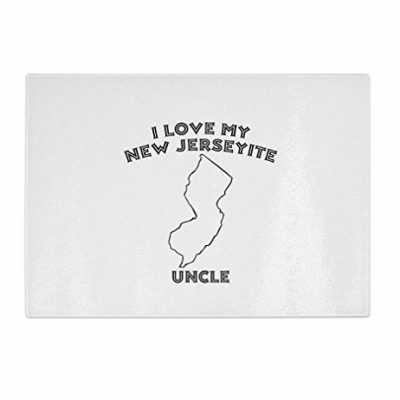 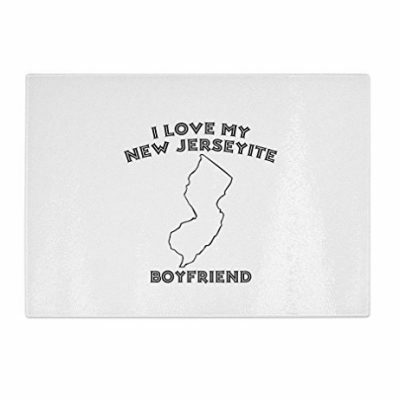 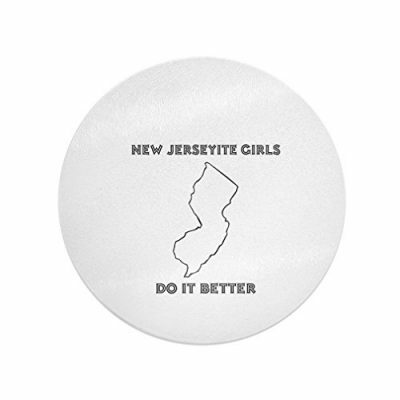 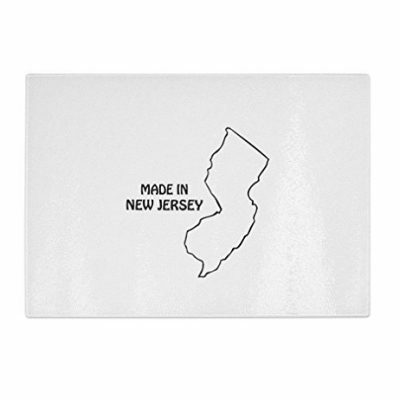 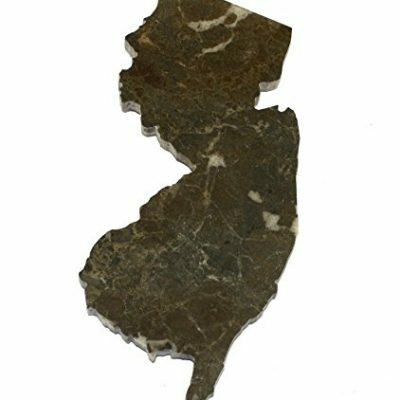 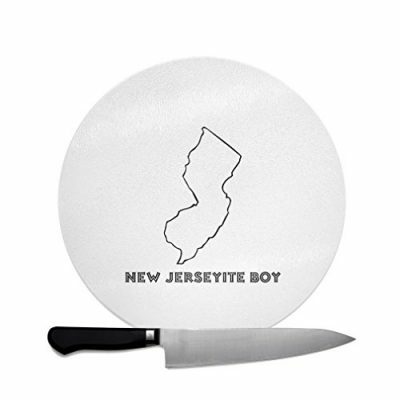 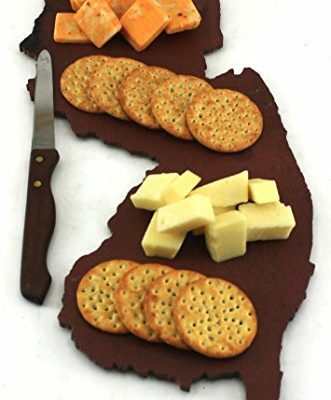 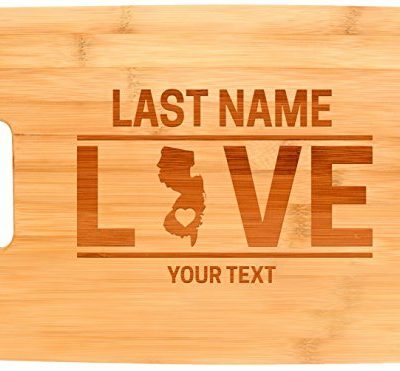 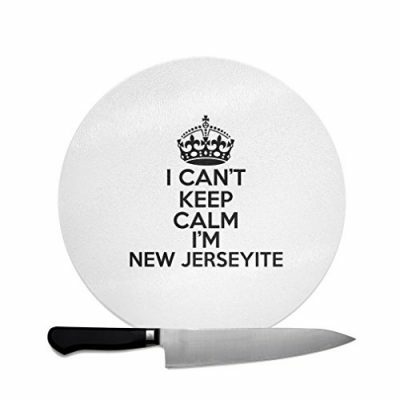 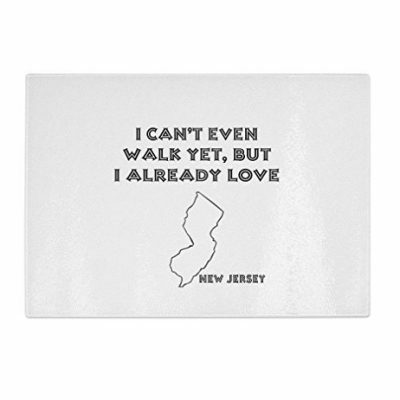 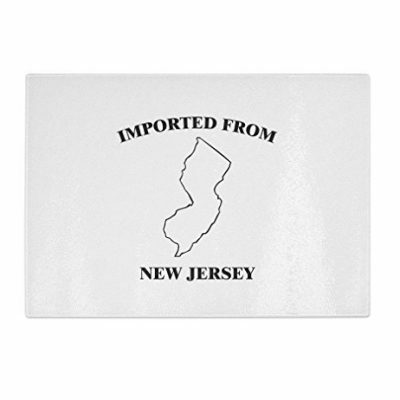 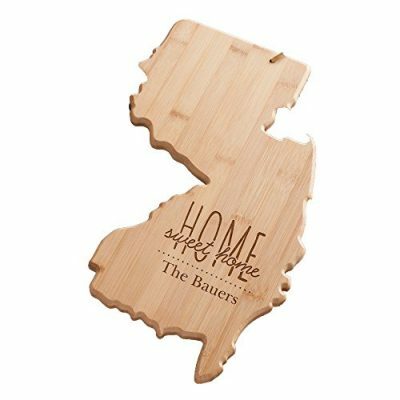 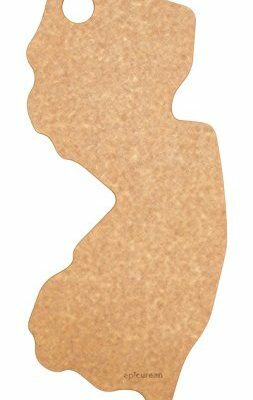 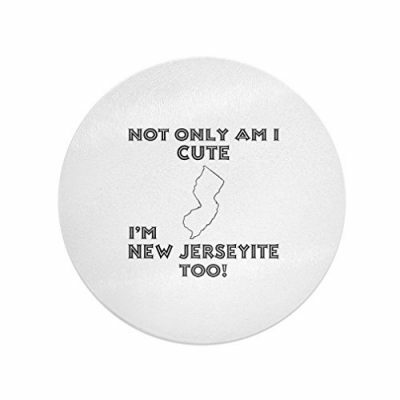 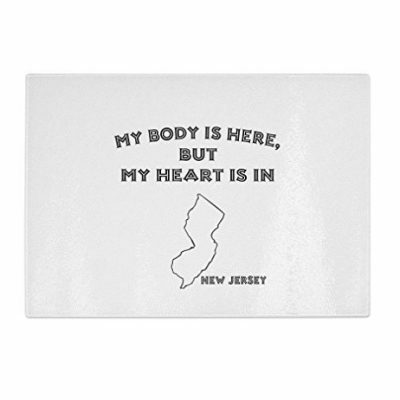 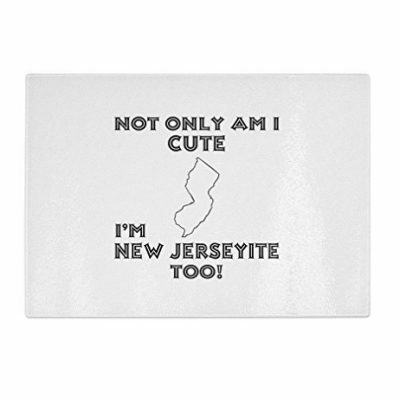 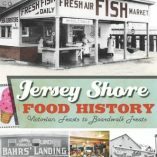 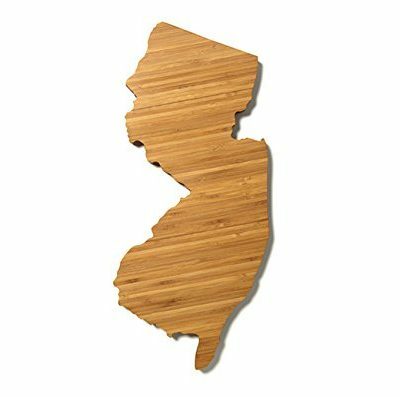 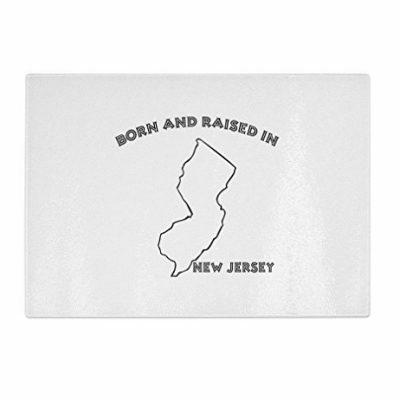 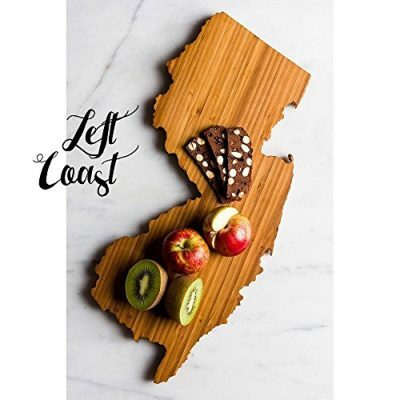 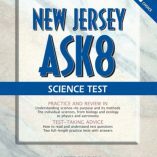 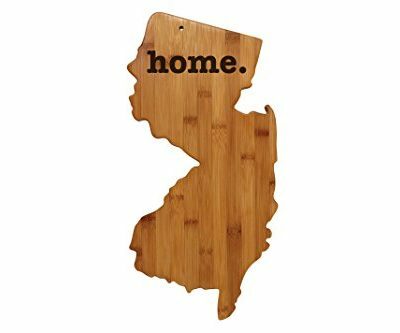 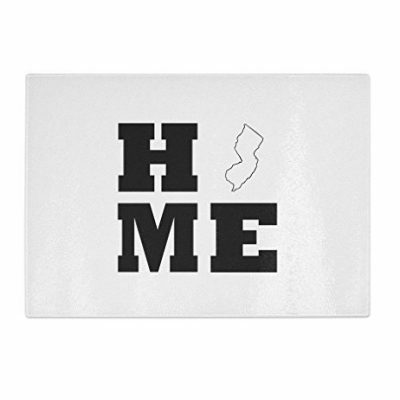 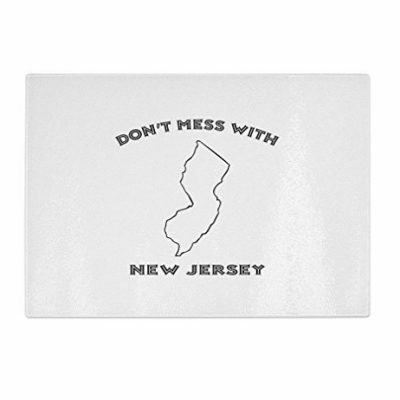 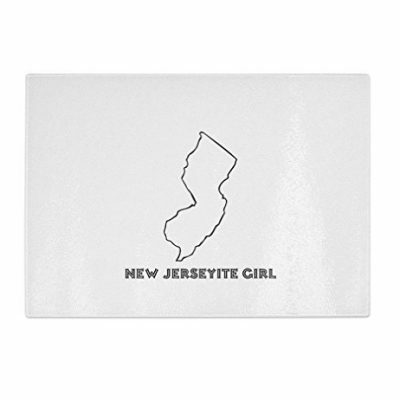 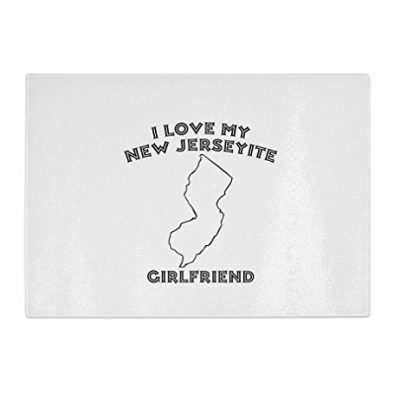 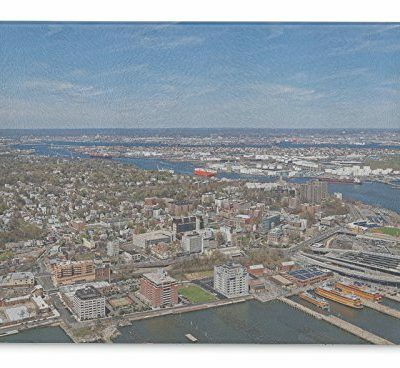 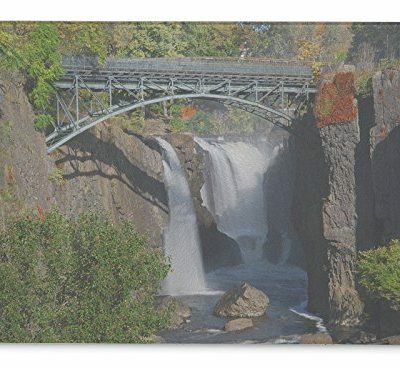 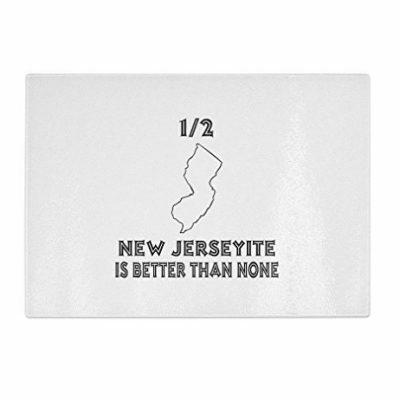 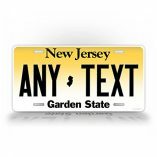 Make your kitchen New Jersey friendly with unique NJ shaped and imprinted cutting boards. 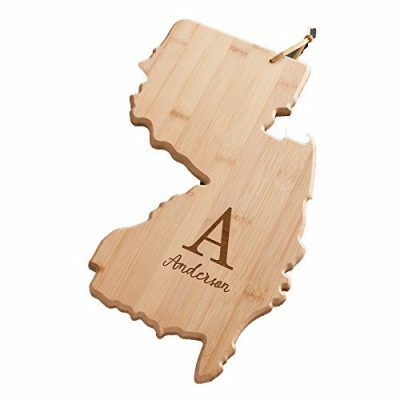 Find cutting boards in all sizes, colors, and materials in our fun New Jersey shop. 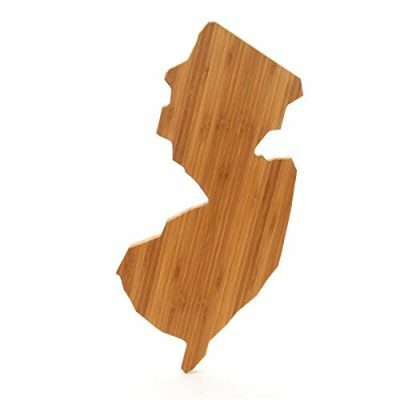 Use a bamboo NJ state shaped cutting board to prepare all your Garden State fresh vegetables.